Are you looking for reliable cleaning company in Heathrow TW6? Our staff at Magic Carpet Cleaning is ready to deliver you the best possible results, at affordable prices. Our cleaners are fully insured and certified to work with modern and sophisticated equipment. They use only eco-friendly and child safe detergents. 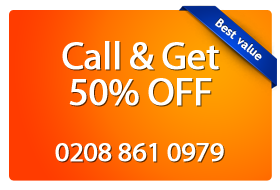 For additional information call now on 0208 861 0979 and you will receive no obligation price quote. If you are shifting to a new furnished house your first job before settling is to clean furnishing garment, where you might found dirtiness in carpets or stained upholstery. 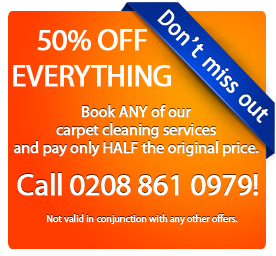 This is not an easy task to complete but with Magic London Carpet Cleaning in Heathrow (TW6). Lots of customers hire carpet cleaning services during end of tenancy or in the beginning so that you can step in clean house that is germ free. The professionals are trained well to understand the need of cleanliness and provide service gaining customer satisfaction. Since they equip highly powered techniques for cleaning furnishing garments it become easy and fast. Its steam cleaning and powered chemicals helps to remove stains easily. Its powered technology removes satins from inside and does not let stains re-appear. While cleaning, our Magic London Carpet cleaners in Heathrow (TW6) assure you that the quality of the material does not losses it original property. You can find us on 0208 861 0979 at any time of the day. Our customer support is ready to help you with everything you need. Don’t hesitate to call us, or simply fill the on-line booking form. By providing us with additional information about your property, we will give you completely free, no obligation price quote.